Meanwhile there's no shortage in Asia, for example in Hong Kong you can walk in to any electronic shop and buy a Switch, there are plenty at the store. Plus the retail price is actually cheaper there due to tax free. The going rate for a Nintendo Switch on eBay is about $390, and on Amazon, around $384. 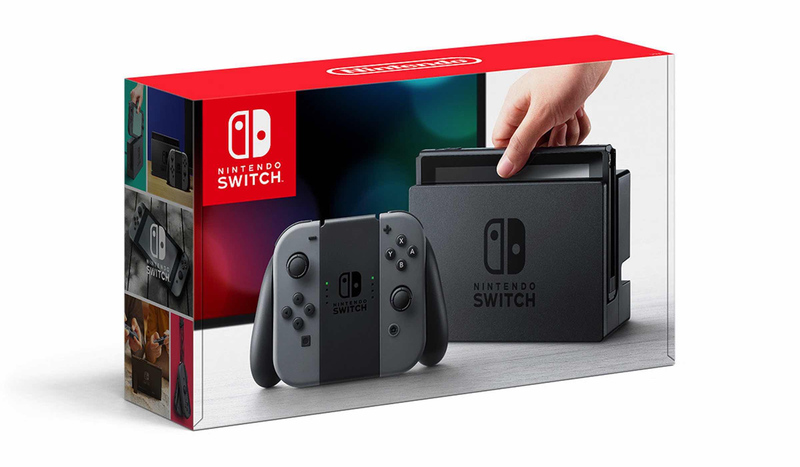 That's just for the standard $299 console, but you can now pick up a Switch in a bundle with a game, headset, or extra Joy-Con controller for near list price and avoid inflated marketplace prices. Three new Nintendo Switch bundles showed up today on Antonline's eBay page. The Nintendo authorized distributor has bundles priced between $419.99 and $459.99. All of them have limited quantities available, but they also all beat paying scalper prices as well. Update: no surprises, the lower available quanity Switch bundles are now out of stock. For those expecting a deal, you'll soon realize there are no discounts available if you were to add up all the components of each bundle separately. You're basically paying the same price as each component of the bundle would cost separately at list price. The trouble, of course, is that the Nintendo Switch still has plenty of supply issues and is frequently sold online at an inflated price. These days, they almost always go for an extra $80 to $90. Because of this, the Antonline bundles are actually reasonable offers. As mentioned, Antonline is an authorized Nintendo distributor and the console will come with full warranty. Shipping is free and processing takes one business day. Better yet? Sales tax is limited to California and Georgia only, so you're looking at decent savings if you factor in sales tax for the Switch. Game deals from Dealzon. Sales help support Destructoid. If a Switch bundle above is expired, let us know in the comments and we'll strike it out.